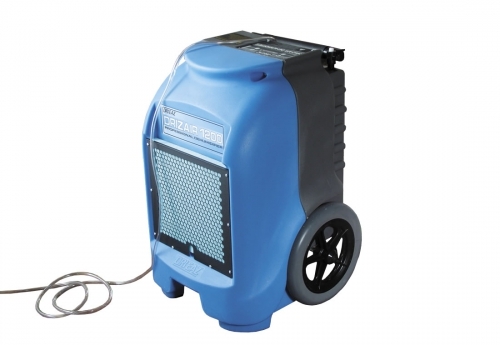 The Laois Hire range of coolers, heaters and dryers are essential when the weather impacts your home or work environment. 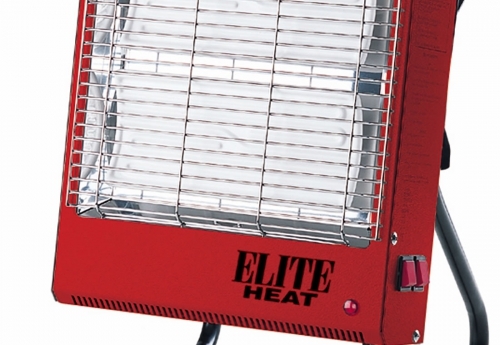 In conjunction with our sister company HSS Hire, we have over 20,000 heaters to help keep you and your business warm this winter including a range of Direct, Indirect, Radiant, Site/Office and Fan Heaters. So whatever your heating need, Laois Hire can help keep you warm. Ranging from infra-red and longwave heating to industrial 3-phase blowers and fan heaters, Laois Hire has a complete range of electric heaters to suit both the domestic and industrial environment.